This week I had a catchup chat with a HPA Member who has seen massive results in the last 12 months. 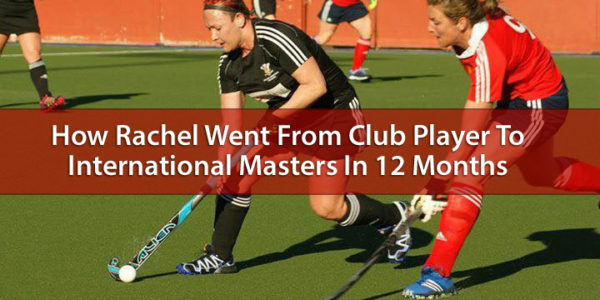 Rachel is a great example of someone who took action on what she learn’t, proving how accountability and a deliberate focus can produce the results you’ve been dreaming of. 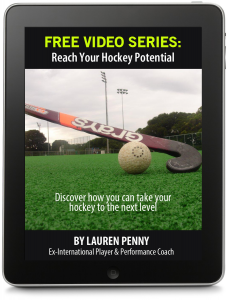 Want To Take Your Hockey To The Next Level? 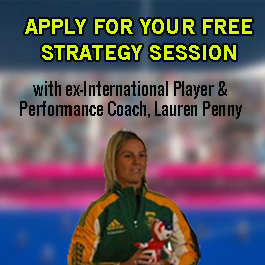 Request your FREE Strategy Session here (worth $99). 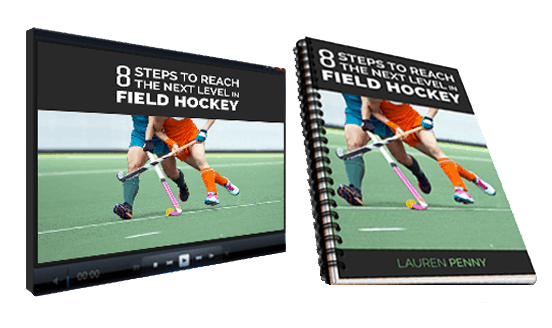 This session will give us the chance to have an informal chat so I can find out more about you and how I can help you to get more out of your hockey, so that you don’t have any regrets later on in life.